Highlights Of Calabash, North Carolina | The Seafood Capital of the World! Next time you find yourself in a rental car and driving down Interstate 95 towards Myrtle Beach in South Carolina or Orlando in Florida, make a side trip to the small fishing village of Calabash. 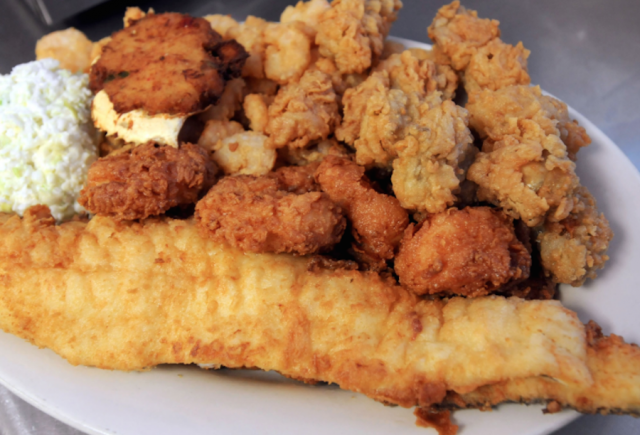 Located near the border of North and South Carolina, it is dubbed the “seafood capital of the world” mainly because of the number of seafood eateries serving Calabash seafood. In addition to seafood eats, other highlights of Calabash include the championship golf courses nearby and opportunities for spectacular wildlife viewing. Here are some suggestions on the highlights of Calabash, North Carolina, when visiting Florida in the USA on a car rental vacation. Calabash style of preparing seafood involves corn meal battering and frying. Almost every state in the South offers it on their menu but nothing beats eating Calabash seafood in Calabash itself. According to the greater Myrtle Beach tourism site, this small town of just over 2,000 people has over 30 seafood shacks! Indulge on fried shrimp, clams and fish at places like Waterfront Seafood Shack or the Boundary House Restaurant where sea to plate is taken quite literally. Make sure to leave room for those deliciously warm hush puppies too. These lightly fried balls of cornmeal and chives are the perfect accompaniment to Calabash seafood. 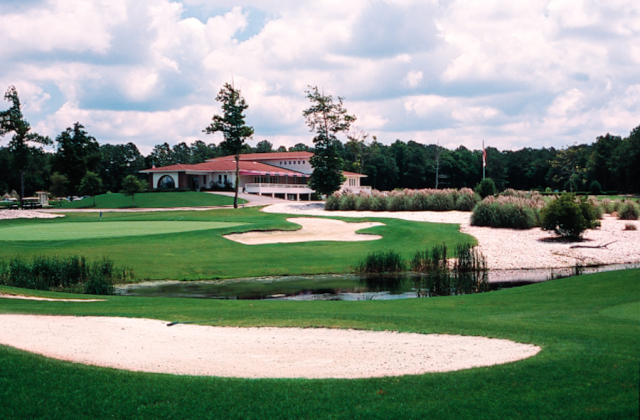 Another one of the highlights of Calabash is its proximity to a number of championship golf courses. Brunswick Plantation and Golf Resort, Carolina Shores Golf and Country Club and Pearl Golf Links are just a few of the numerous courses and resorts that are all within a half-hour’s drive from Calabash by rental car. Book a tee time for the entire family and enjoy the year-round sunshine and warm weather. Rates begin as low as $36 per person including cart fees. Whether you stick to sea or the sky, there’s plenty of excellent wildlife viewing available in and around Calabash. At nearby Ocean Isle Beach, there’s nesting and preservation of sea turtle activities annually from May through August. Make sure to check out the Museum of Coastal Carolina as well to find out more about these adorable creatures. 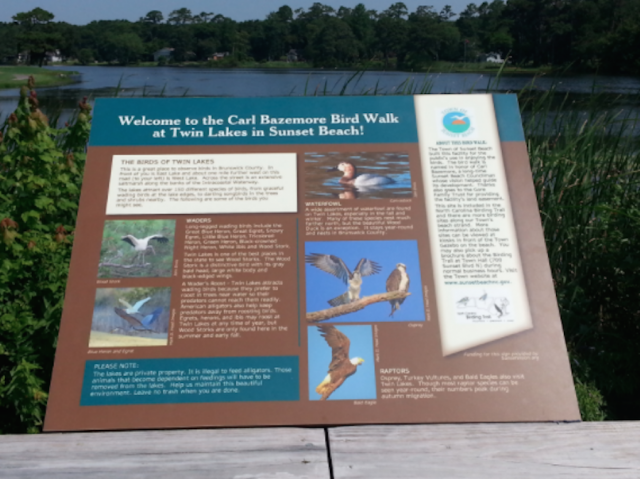 In addition to sea turtles, highlights of Calabash include bird watching. Head over to one of the five Sunset Beach Birding Trail spots where you can view different species of birds such as Horned Grebes, Gannets, Hooded and Red-breasted Mergansers.